Joplin, Mo. 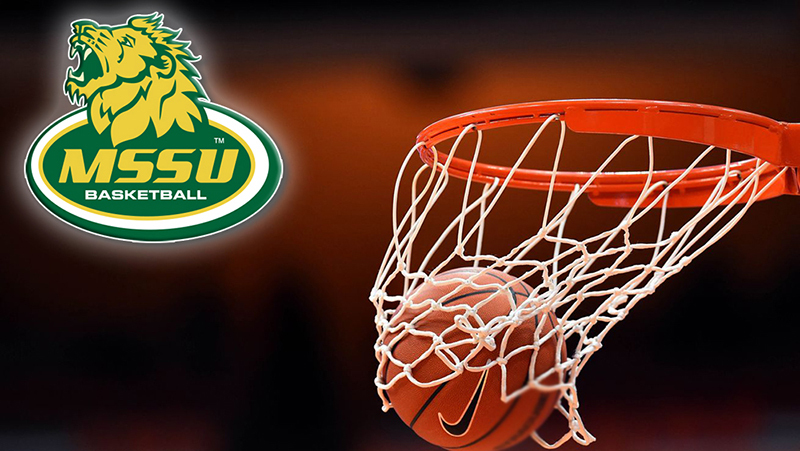 – The Missouri Southern Athletics Department has announced the addition of junior varsity programs for both the men’s and women’s basketball teams as well as tryout dates for both teams. The teams will be coached by assistant coaches Paul McMahon and Jamesia Price. All student-athletes will be expected to abide by all NCAA regulations for compliance and eligibility. Those interested in competing can contact women’s head coach Ronnie Ressel at ressel-r@mssu.edu or by phone at 417-625-9613 for information on the women’s team. For the men, please contact assistant coach Paul McMahon at 417-625-9697 or by email at mcmahon-p@mssu.edu. The teams will have two tryouts each in the months of June and July. The men will kick things off with a tryout at 5 pm on June 29 inside the Leggett & Platt Athletic Center and will hold a second tryout on July 10th at 5 pm, as well. The women will hold tryouts on July 11 and 13, both at 5:30 pm inside the Leggett & Platt Athletic Center. The tryouts are open to incoming freshmen and first-time (transfer) Missouri Southern students only. Student-athletes will need proof of insurance and a copy of a recent physical prior to being allowed to tryout.